Add a vase for $3 more. 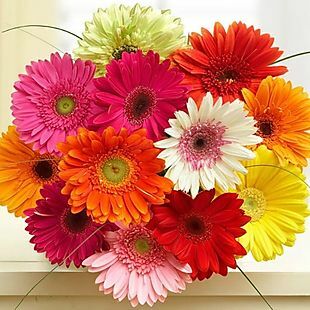 Exclusively for our readers, this Gerbera Daisy Bouquet drops from $39.99 to $33.99 at Florists.com. Plus it ships free, which saves $14.99 in fees. 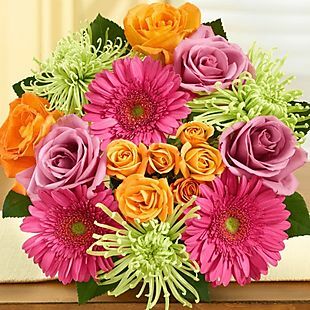 It features 12 Gerbera daisies. 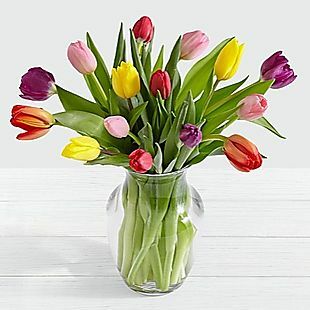 Add a vase for $3 more, or add more blooms for an additional fee. Choose delivery dates through 3/30 with select blackout dates. Check the calendar for all available dates. Please note: Some dates (including weekends) will incur an additional fee. 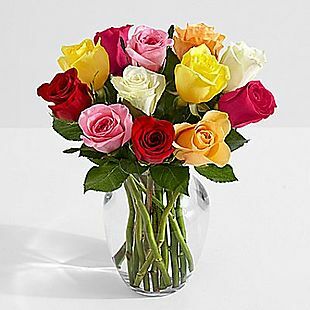 Florists.com guarantees their products and will offer a replacement or refund for any issues. Sales tax is charged in most states.